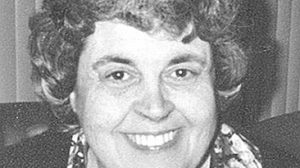 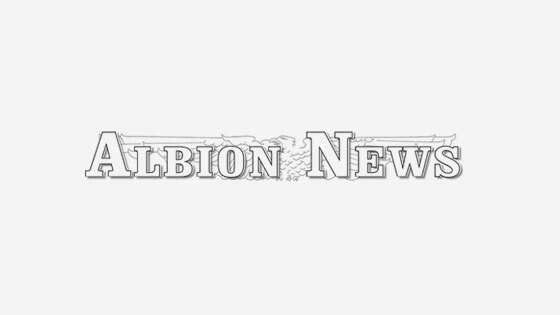 Kathleen A. Carlson, 69, passed away Oct. 11, 2016 at CHI Bergan Mercy Hospital. 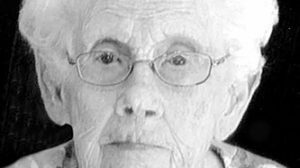 Eva J. Johnson, 98, formerly of Litchfield, passed away on Saturday, Oct. 15, 2016 at the Wolf Memorial Good Samaritan Society in Albion. 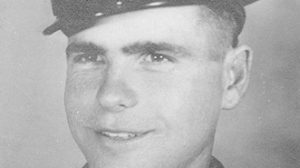 Gerald ‘Gerry’ Edward Malander, 88, of Fullerton, passed away Monday, Oct. 17, 2016, at his home in Fullerton. 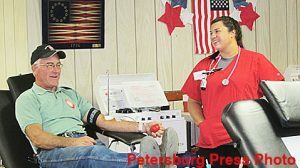 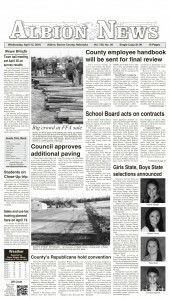 Petersburg hosted a successful Bloodmobile at the American Legion Hall on Monday, Oct. 10. 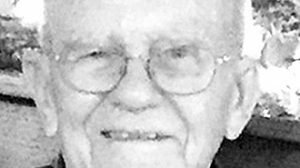 Above, Larry Pelster was one of the many donors.